Our family loves the TV series Psych. We love Shawn and Gus and the relationship they have with each other. After watching the series and browsing YouTube for behind the scenes, interviews, etc., we found out that almost all episodes were filmed in British Columbia. 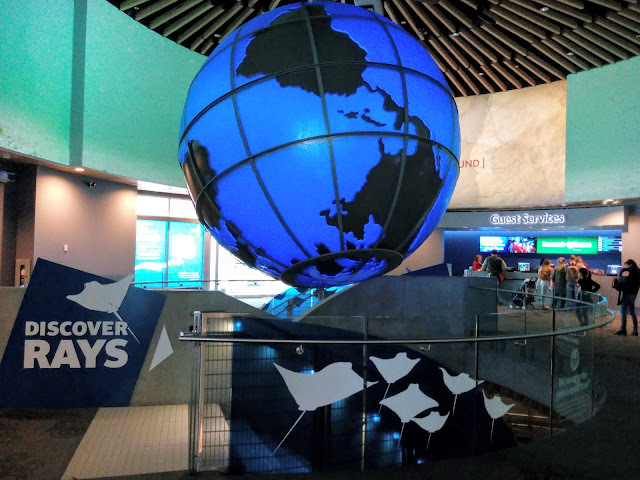 Episodes that would feature the University of British Columbia, Stanley Park, and Queen Elizabeth Park always made my heart giddy with joy since I've been to those places. 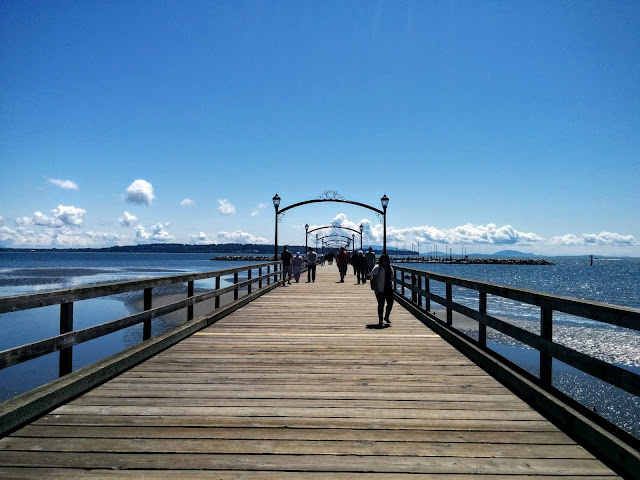 To seal our Psych addiction, our family went to White Rock BC where the agency office of Shawn and Gus is. I love Japanese Curry! It's my favourite food and curry is my favourite spice. 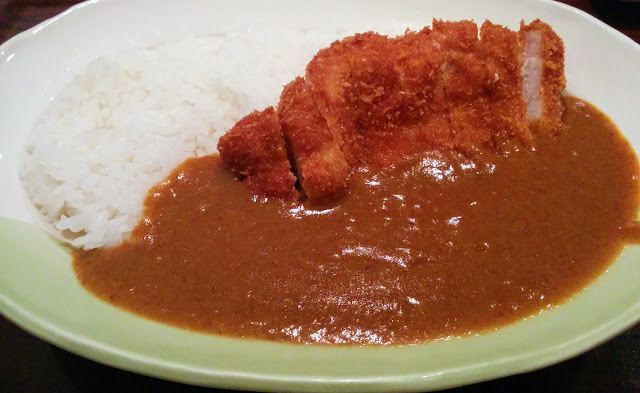 On this week's food highlight, I will share the different Japanese curry restaurants in Vancouver that I have tried. I love botanical gardens! When I was in Singapore, I spent a few hours at the Singapore Botanic Garden. It was very relaxing, sitting in benches under the trees, smelling the flowers, and enjoying the cool breeze. It was great! 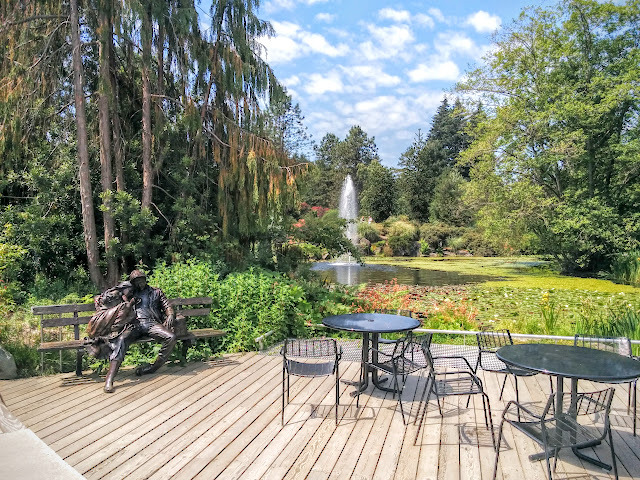 Now, that I am in Canada, one of my places to visit is the VanDusen Botanical Garden. Last Wednesday, Jomar and I spent 1-5pm walking around the vast land area. Today, our family celebrated Victoria Day by having a picnic at Centennial Beach. 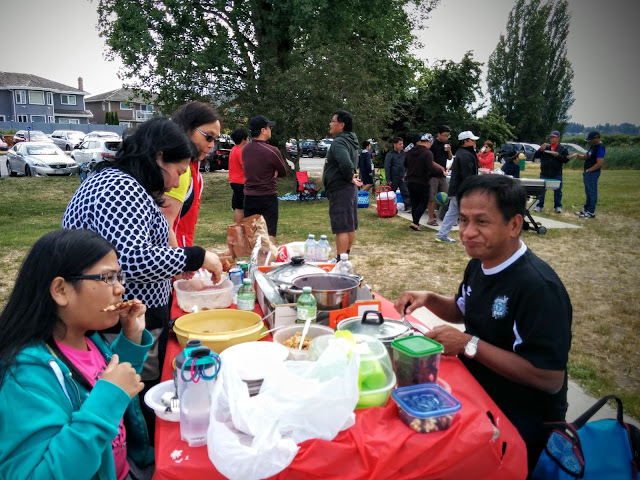 It was our first time to visit a beach in Canada and my first time to have a picnic with Jomar. My dad cooked the most delicious Filipino adobo for sharing. It was so good that the other family decided to bring some home with them. 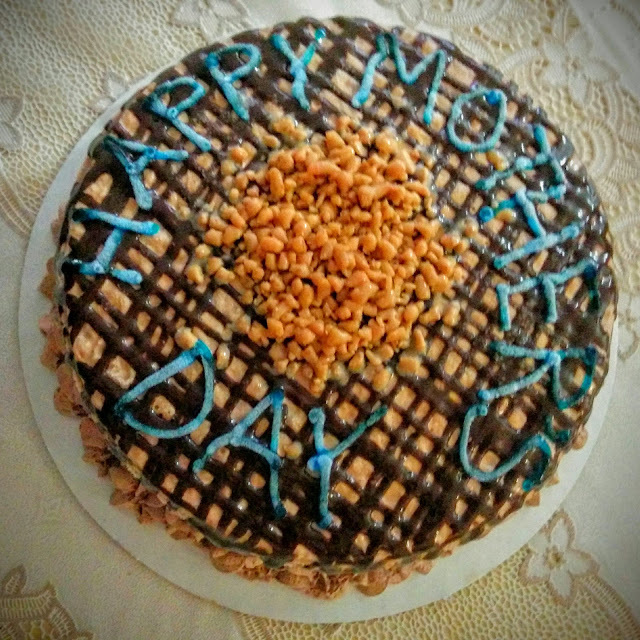 My mom was thrilled because a family brought ginataan, a Filipino sweet dessert she'd been craving for a few weeks now. 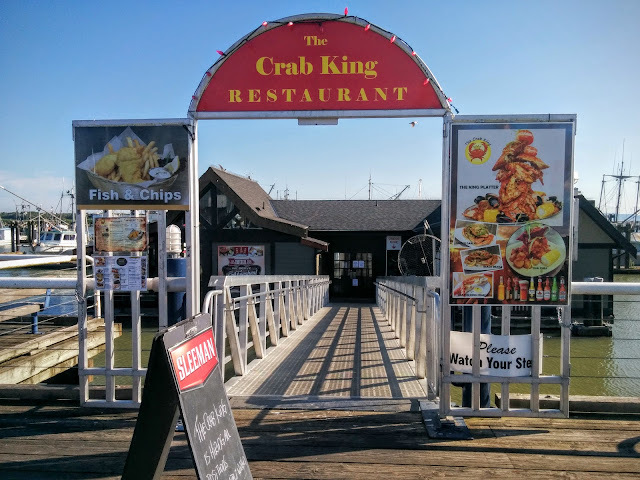 Right beside the Steveston Fisherman's Wharf, The Crab King Restaurant offers fresh crab and seafood that's delicious but a bit pricey. The first time I tried Peri-Peri Chicken I had to Google search what it is and its origin. "Piri-piri chicken is a spicy dish with roots in both Africa and Portugal." 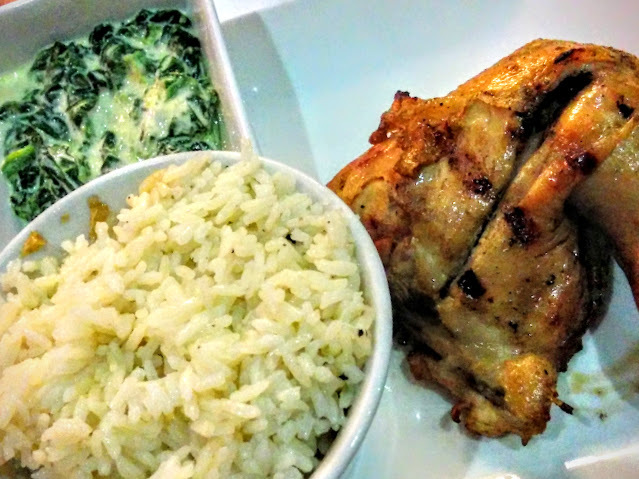 - www.epicurious.com Below is the Peri-Peri Chicken I have tried so far.